Today, I’m sharing my iHealth Core Smart Scales review with you all. As a personal trainer, an accurate set of scales is a really important gadget to have. Over the last 10 years I used plenty of them with various levels of satisfaction. Some seem good, then after a few months fall apart. Others are miles out in terms of their accuracy – that’s no use to me at all! You can’t track personal training client progress if a key measure of your data is at best, unreliable and at worst, miles out. I’ve tried electric scales, mechanical scales, balance scales etc. These are the first I’ve tried that I could connect to my wifi for data storage! The iHealth core smart scales have been really, really good. They’re very accurate too. How do I know? I’ve tested them – a lot! I started with my own body weight. Bang on. Then I took them to the gym and put a competition-grade Eleiko weightlifting plate on there. They were used at London 2012 Olympics, so I know they’re accurate. Finally, I brought them back home and put my 24kg kettlebell on them. You can see the accuracy yourself if you’d like…. So that’s the accuracy established. Now let’s move on to the usability. Eh? Usability of scales? Don’t you just stand on them? 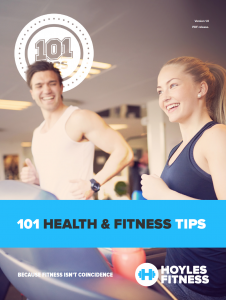 This takes the scales from a simple device that gives you an idea of your weight on a given day, to something that provides an instant reference point for your overall body composition. As with a lot of health and fitness technology, there is app support behind the product. You can sync your account with the Apple Health Kit app on your iPhone, the Samsung S Health app and also the iHealth Labs app, My Vitals – that is the one I use, given it was built for purpose. 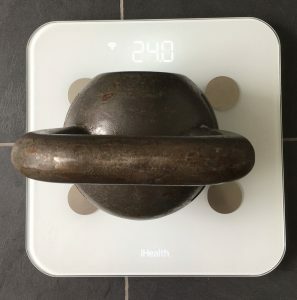 Given our worldwide obsession with weight, weight loss, fat loss etc, it makes sense that we all have access to a set of good quality, accurate scales. 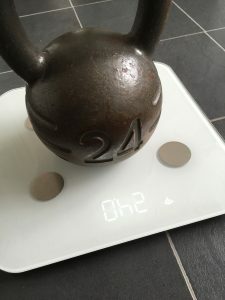 With modern technology now allowing scales to offer backup app support and far more information about our body composition than merely our weight, it’s pragmatic to be selective about the kit we buy and trust. 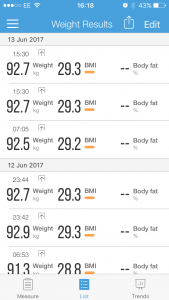 As I’ve shown with the images in this iHealth Core Smart Scales review, these scales are accurate, the app works well and the build quality is fantastic. I’d certainly recommend the iHealth Core Smart Scales. I use them in my job as a personal trainer every week. I hope you’ve enjoyed my iHealth Core Smart Scales review. I always give a product a thorough test before I review it, so I can be confident in my opinions on it. This certainly passed the test! 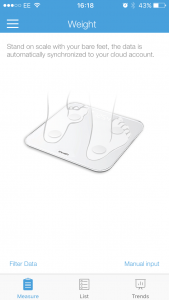 You can pick up a set of the iHealth Core Smart Scales on their website.